GWHOH Official Meet-up: Hocking Hills Escape! Water Required: Please bring at least 2L on the trail with you! This will be an approx 6-8 mile hike, snacks are encouraged! 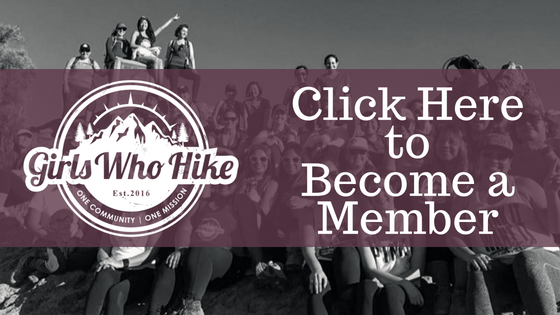 This hike is open to all skill levels, and as always, our meet ups are a no-judgement zone. We are here to encourage as well as motivate each other along the trail. This means NO ONE is left behind! >>>>>Preparing for the hike: make sure to eat breakfast and hydrate, wear comfortable clothing, supportive tennis shoes or hiking boot with good tread, trekking poles as needed, at least 2-3L of water, and a first aid kit!